for a fresher and cleaner breath? 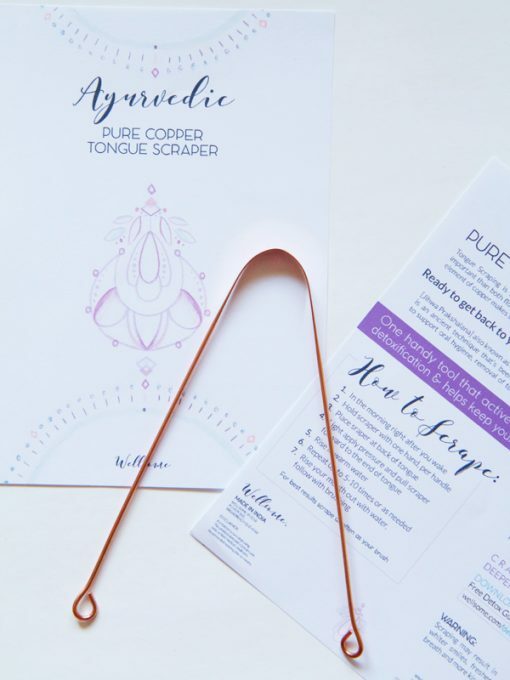 Tongue Scraping is a traditional Ayurvedic cleansing technique that’s considered more important than both flossing and brushing. 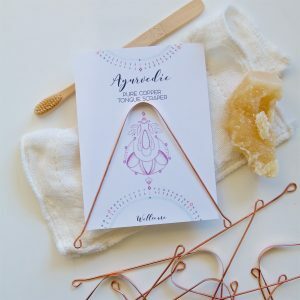 Made with 100% Pure Copper, this anti bacterial element of copper makes scraping an essential part of your daily cleansing & detoxifing routine. * FREE Australia Wide Regular Postage Included in Price. 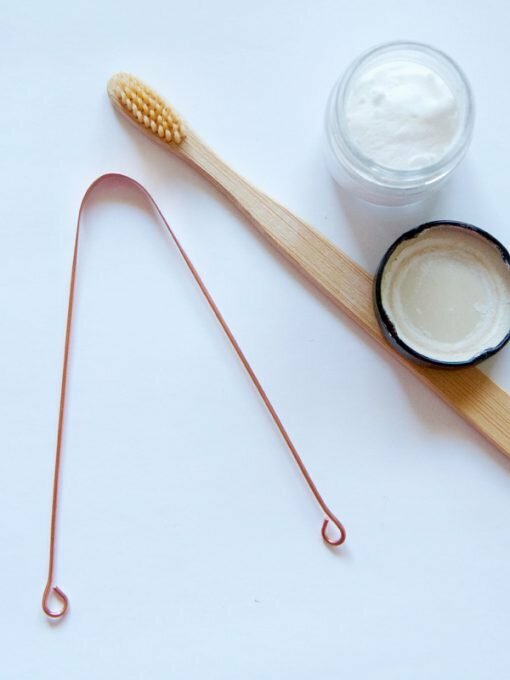 [Jihwa Prakshalana] also known as tongue scraping in Ayurveda, India’s Traditional Medicine is an ancient technique that’s been used in India and around the world for centuries to support oral hygiene, removal of toxins and bacteria. And we’re bringing it back baby. 7. Rise your mouth out with water, follow with brushing. “From the moment I started scraping I notice my mouth felt cleaner and fresher. “Scraping sounded so weird when I first heard about it – but now I’m addicted. I’m hand made in India and hand packaged in Australia with eco recyclable packaging. Yep… I’m filled with LOVE! Disclaimer: If irritation occurs stop using. This product does not claim to cure, treat or heal medical conditions. Recommended to replace every 6+ months – copper oxidises naturally over time so it’s normal to notice tarnishing appear. 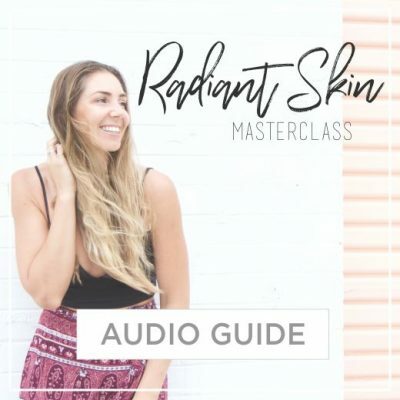 Price includes Free Regular Australia Post Shipping, approx. 5-10 business days within Australia delivery. Express post available, $9.00 via option in the shopping cart. I have been using the tongue scraper for two months now and I can’t imagine not using it as part of my morning ritual. It actually helps me get out of bed in the morning because I can’t wait to get the “gackyness” out of my mouth! It’s gross but definitely a must have! I’m loving the feeling after I do it, my mouth Immediately feels lighter and cleaner even before brushing my teeth – thanks so much! 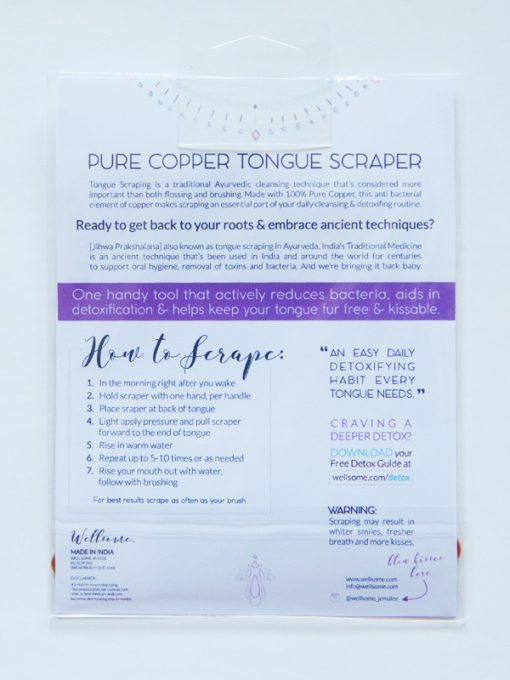 Everyone needs a tongue Scraper! I’m addicted! 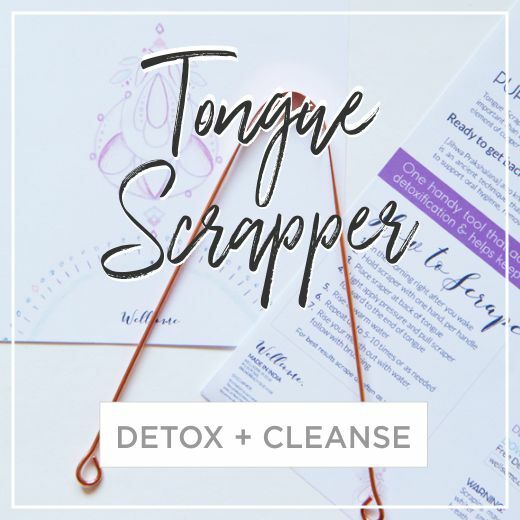 Tongue Scraping has changed my life as corny as that sounds it makes the biggest difference and I can’t imagine life without it!! Daily essential for sure!! !